Phil 4:6-7 HAVE NO ANXIETY IN ANYTHING ... oh Easy for Paul to Say! Insightful, Relatable and Guaranteed to Inspire - DON'T MISS THIS ONE!! PREPARED to be inspired! I feel the strength of faith is only truly measured when it is tested. AND tested it has been for Stephanie and her family. Weaved in our discussion of her incredible YA fiction novel on the power and peace of praying the Rosary ... is her REAL life story on the power and peace of praying the Rosary!! This is a DO NOT MISS interview!! 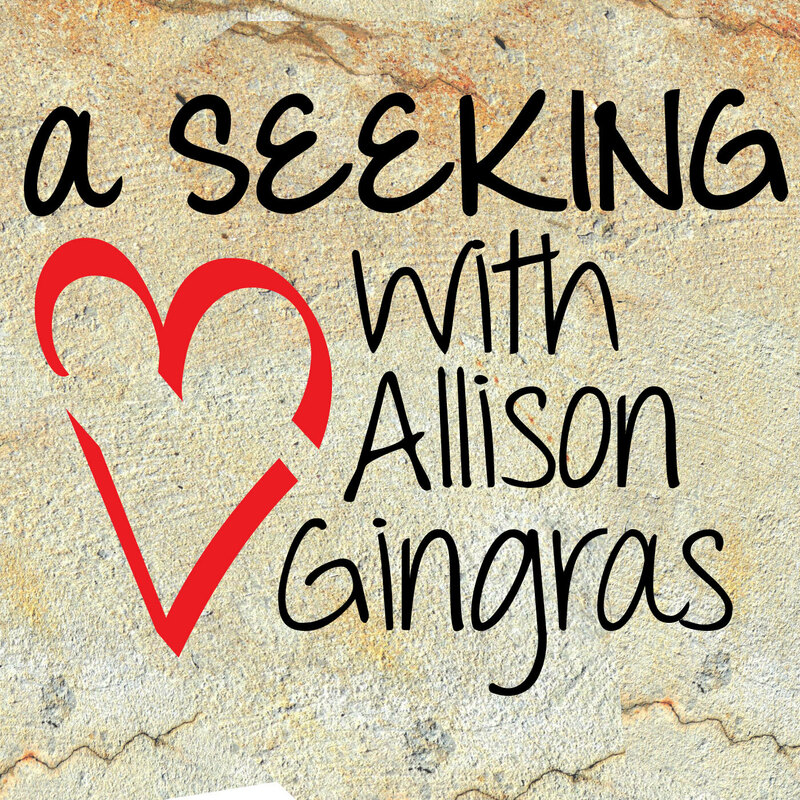 For upcoming books and previous Seeking Heart interviews visit: Reconciled To You today!